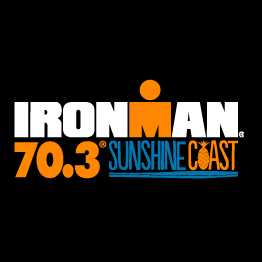 Xtreme Carbon is very excited to announce that we will be exhibiting at the Ironman 70.3 Sunshine Coast on Sunday 10th September 2017. 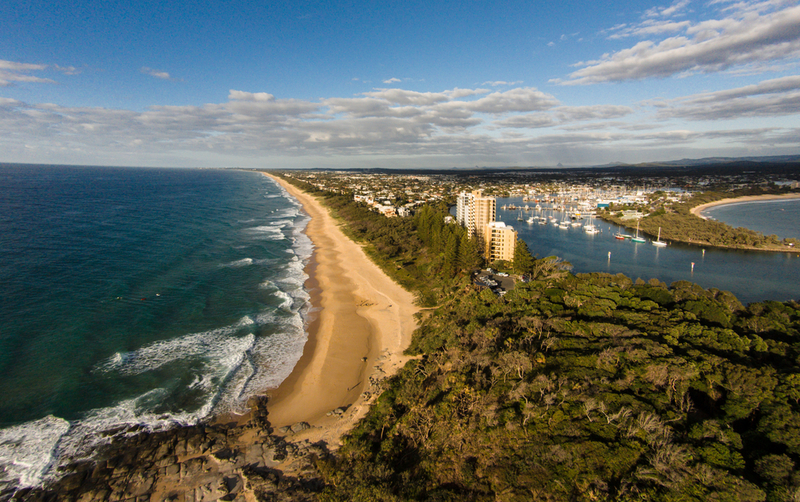 This event takes place in one of the most stunning locations in Australia – Mooloolaba Beach – which also happens to have the perfect climate for year-round racing! We can’t wait to soak up the relaxed vibes and chat to the athletes and spectators about our high-performance carbon wheels. View detailed information on the course here or register now. Keep in mind general entry registration is only open until 11th August, after which late entry opens. Onsite Entry is available unless the event is sold out prior. Not convinced? Check out the promotional video below. Come and say hello to us at the Xtreme Carbon Booth. 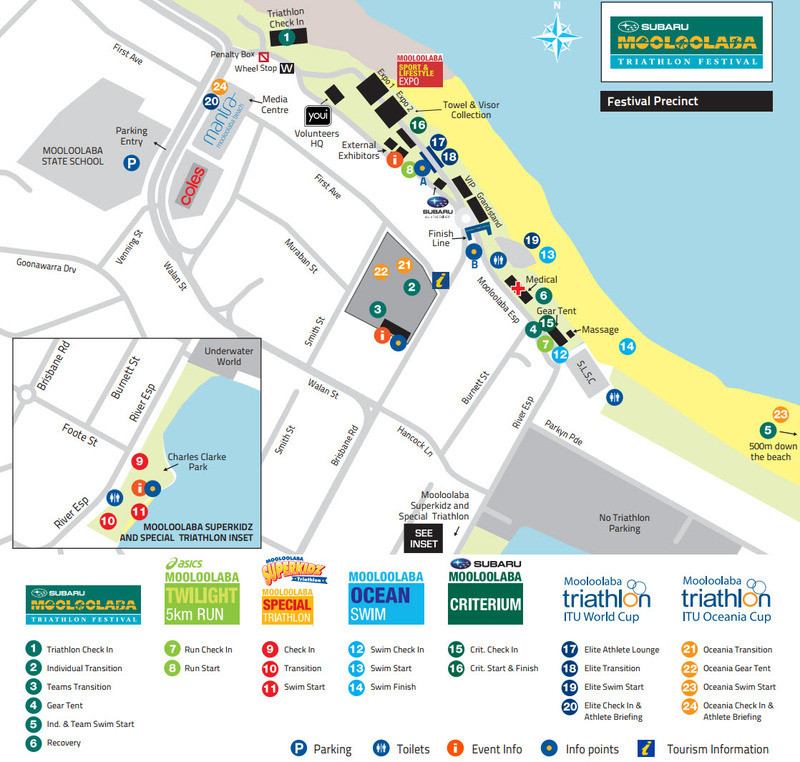 We love to talk all things triathlon and share race day tips. Of course, you will also be able to touch and feel all our wheels and find out why they offer the greatest aerodynamic advantage on the market.